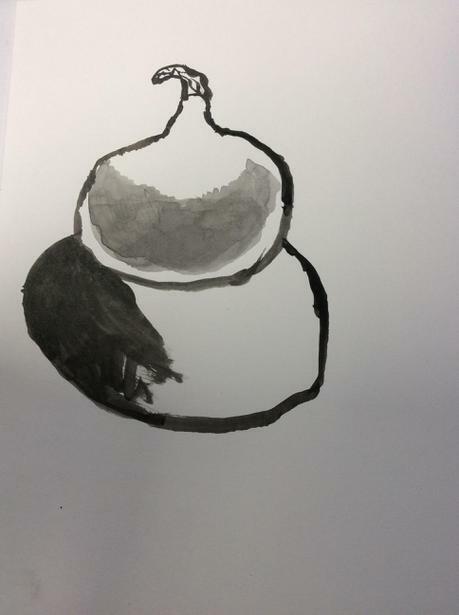 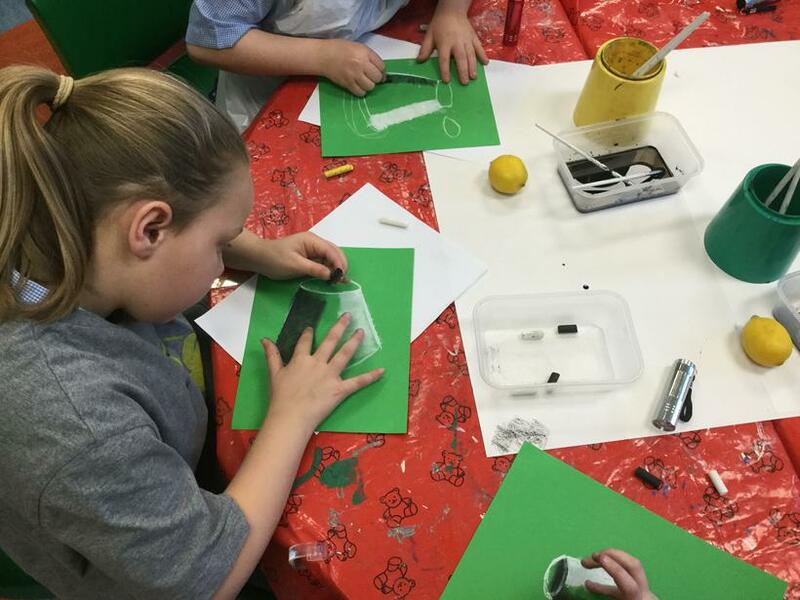 This week, Year 4 have taken their art skills to the next level after participating in a series of art workshops led by Becky, who is our school artist. 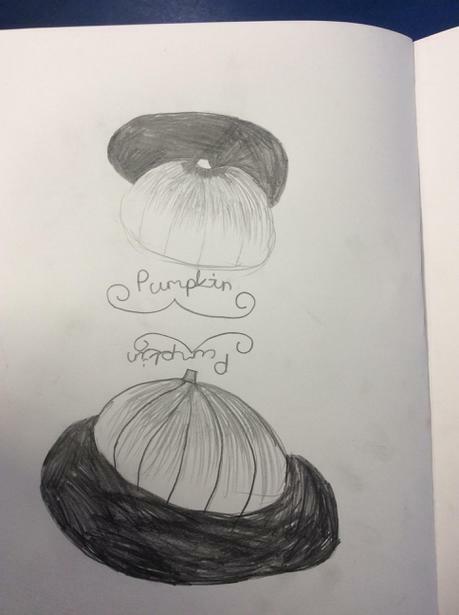 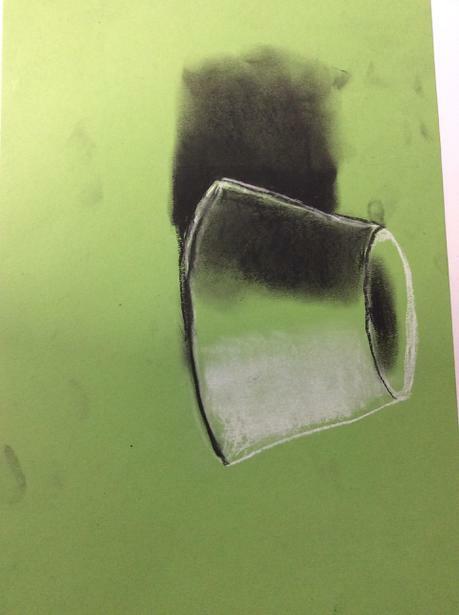 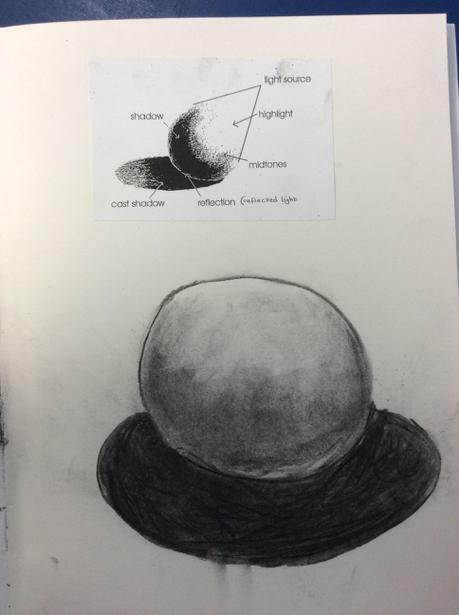 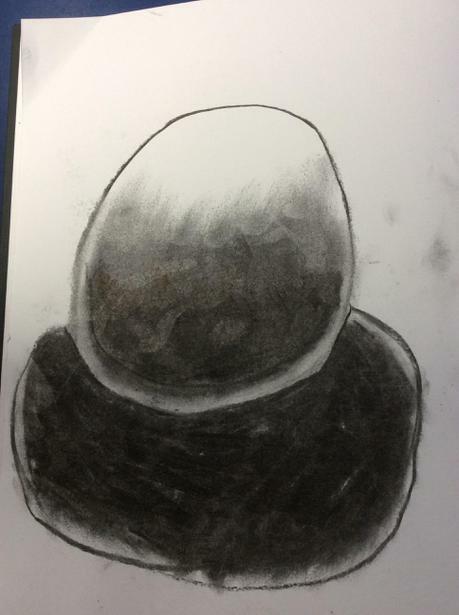 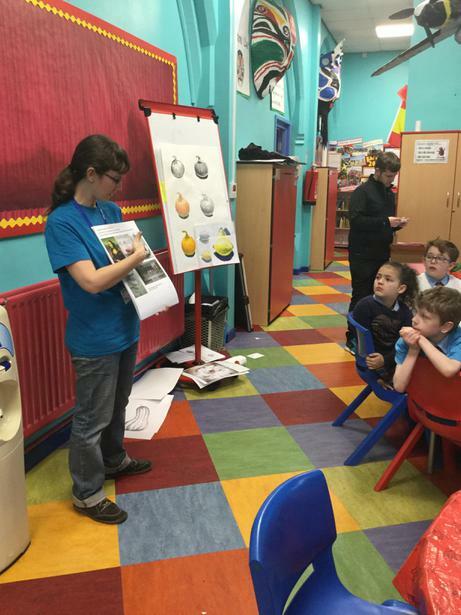 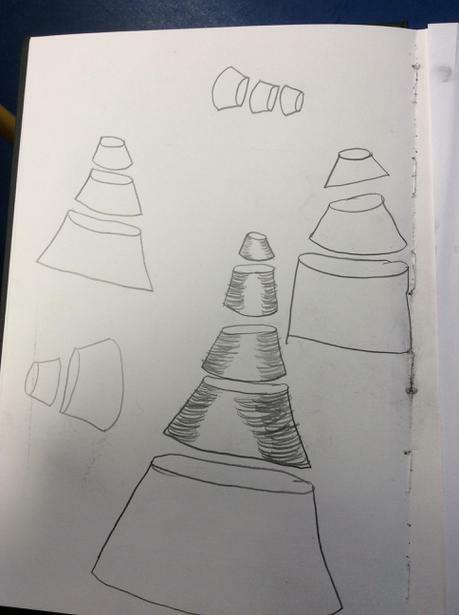 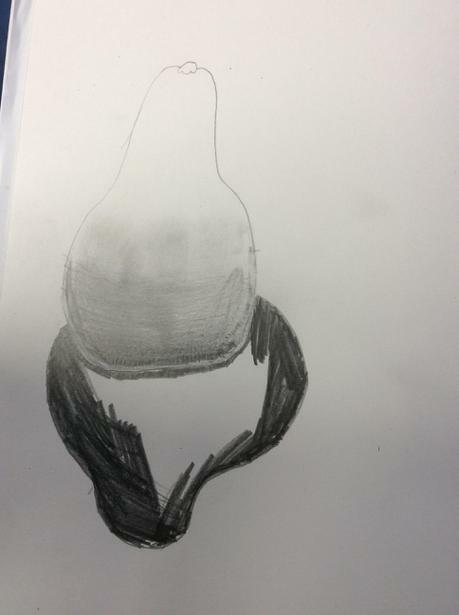 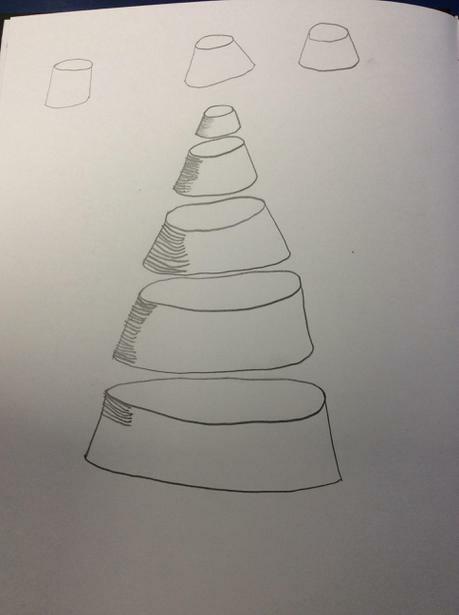 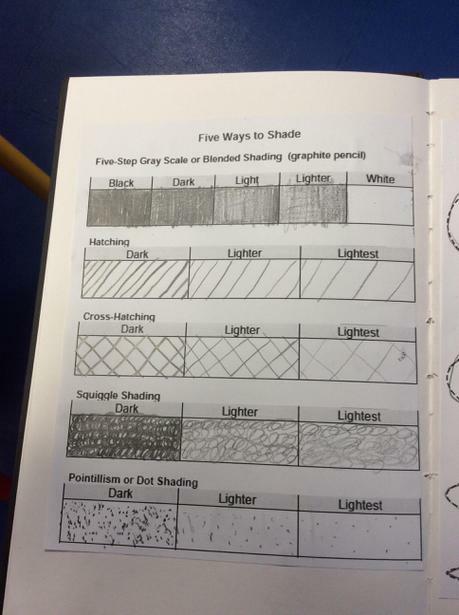 Children learnt how to draw a range of 3-d shapes and applied different techniques of shading to express light and shade such as cross hatching and pointillism. 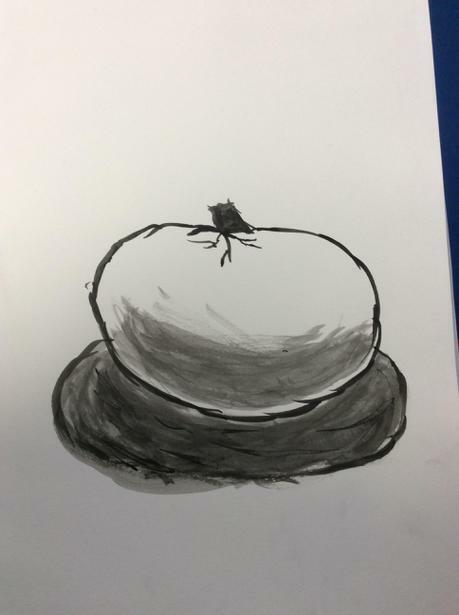 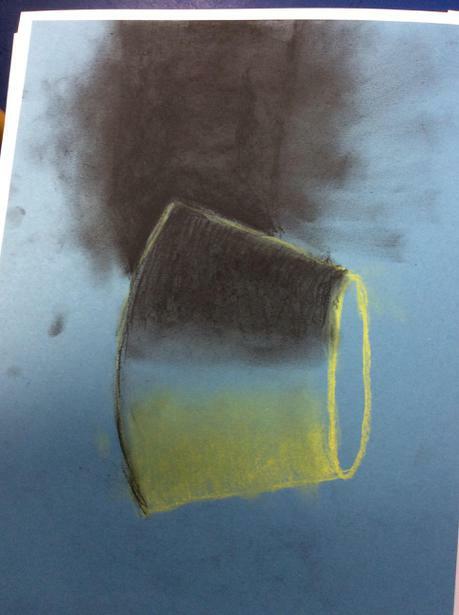 They used a whole range of materials including charcoal, pastels and ink in their creations. 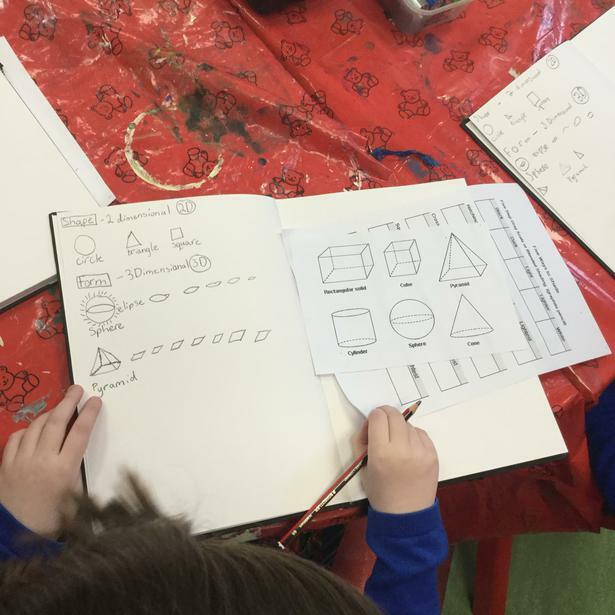 Studying Leonardo de Vinci was a highlight of the week and children applied his techniques to their own mark making. 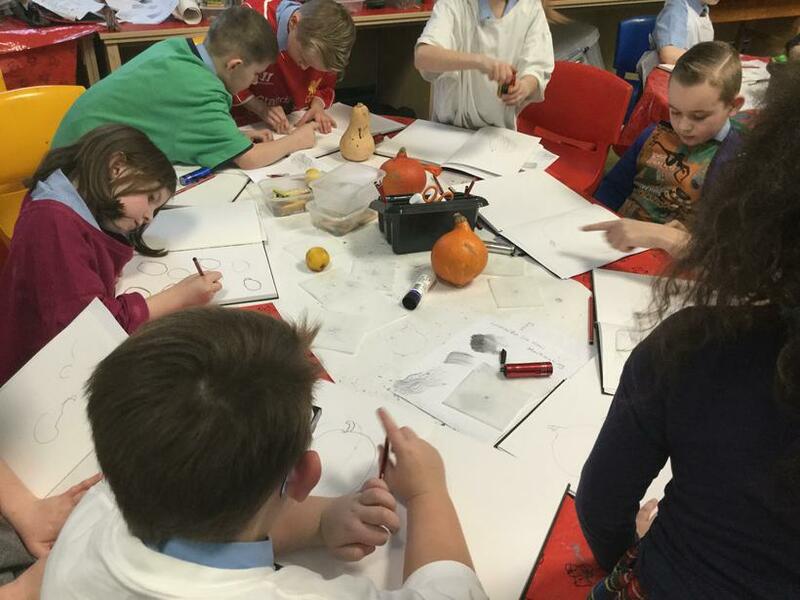 Careful observation was vital to ensure their sketches were real life representations. 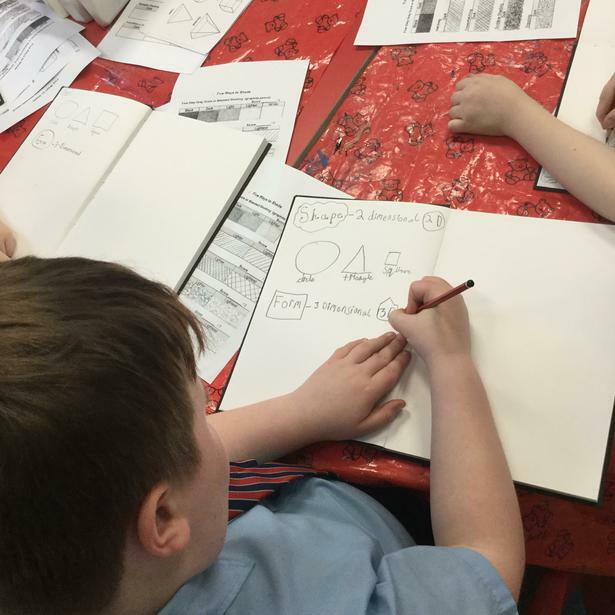 Their brand new, professional sketch books are already jam-packed with an abundance of highly creative sketches and they cannot wait for the next art week later this term when they will be learning how to model with clay.